Three Ashes Care Home, in Newent, offers long and short term respite and residential care to the elderly. As well as residential care, the home also offers day centre facilities, where visitors can enjoy a nutritious three course meal and take part in activities such as reminiscence therapy, art and crafts such as flower arranging and model making, quizzes and card games. Full and half day sessions are offered, as well as a drop in centre where visitors can stay for as long as they wish. 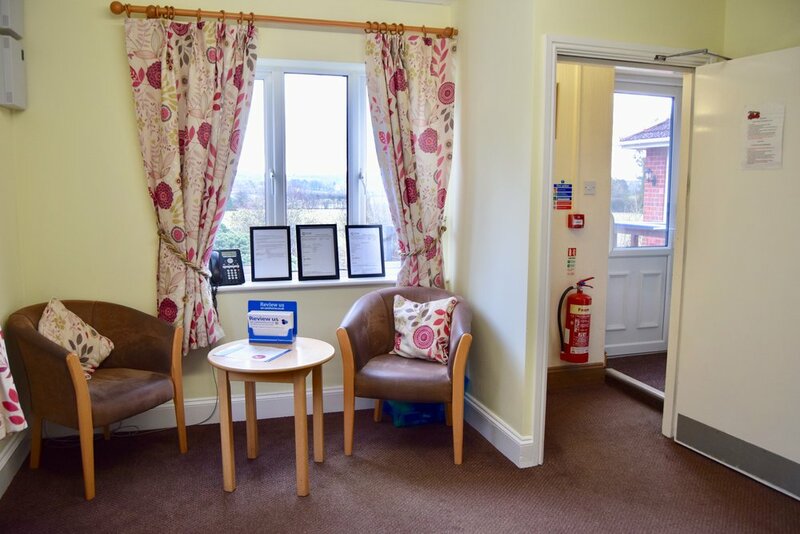 The service is proving popular with visitors joining residents regularly, with the bonus that their usual care provider gets a well-deserved break, with the assurance that expert care is being given in a safe and stimulating environment. 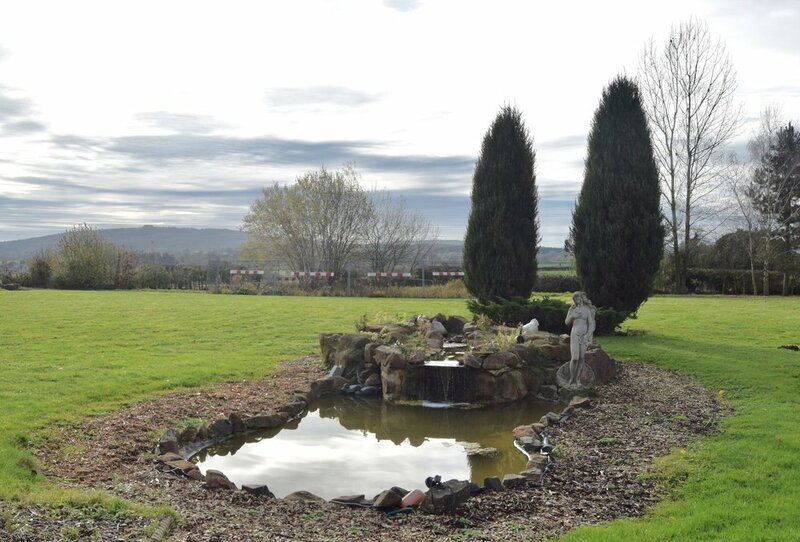 Three Ashes Care Home is set in the beautiful countryside surroundings of Newent in Gloucestershire. We deliver exacting standards of care in comfortable and happy surroundings. In addition to the dedicated, personal and experienced care we deliver, our food and activities are first class. We strive to ensure the home is attractive, inviting, comfortable, warm and friendly. A place of safety to enjoy your life and maintain a level of independence. We’d love you to come and visit. Our door is always open. Our care staff are the backbone of life here at Three Ashes Care Home, we have an excellent combination of staff who have been with us for many years coupled with fresh faces; all of whom are highly trained, committed and entirely focused on the needs of our residents. Investment in keeping our staff fully trained is ongoing. On joining the care home each member of staff is fully vetted and given an extensive induction programme to follow. Furthermore, staff are provided with annual mandatory training, such as Moving and Handling, Health and Safety, Fire Training and Food Hygiene. Your health is our primary concern so we provide tailored healthcare, which is regularly reviewed with your involvement and the participation of your family, your GP and our fully trained care team. A Call System operates throughout the building so you are safe in the knowledge that someone will come immediately to your aid.